Fitness: Soy Milk To Build Muscles? Building muscles entails a lot of hardwork and discipline. And the truth is working out is not enough. Nutrition plays a big part of it. When I started this fitness journey, I initially thought working out and eating small meals will help me look shredded. Nope! Eating right and getting enough protein are important when building muscles. We all know that milk in general can support muscle growth because of its high protein content. 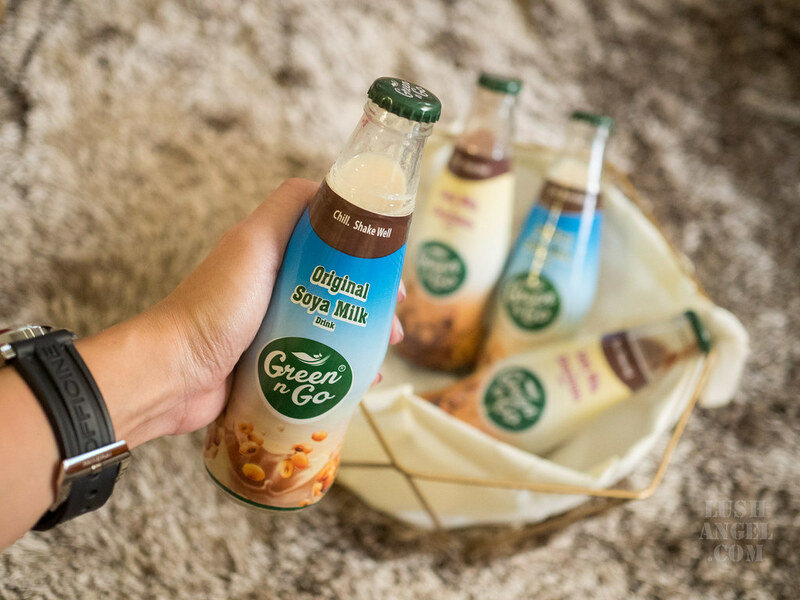 But due to high fat and sugar content, especially for whole milk, soy milk has become an alternative in the world of fitness. Is it as good? Should it be part of your diet? Read on. Soy Milk is made from soaked, ground and boiled soy beans plus water. It is naturally high in protein, essential fatty acids, fiber, vitamins and minerals. Soy protein is a plant based protein, which is why it has less saturated fat than animal based products, yet it has essential amino acids. It helps boost energy during workouts. It has vitamins and minerals that can improve metabolism. It helps lessen Delayed Onset Muscle Soreness (DOMS). 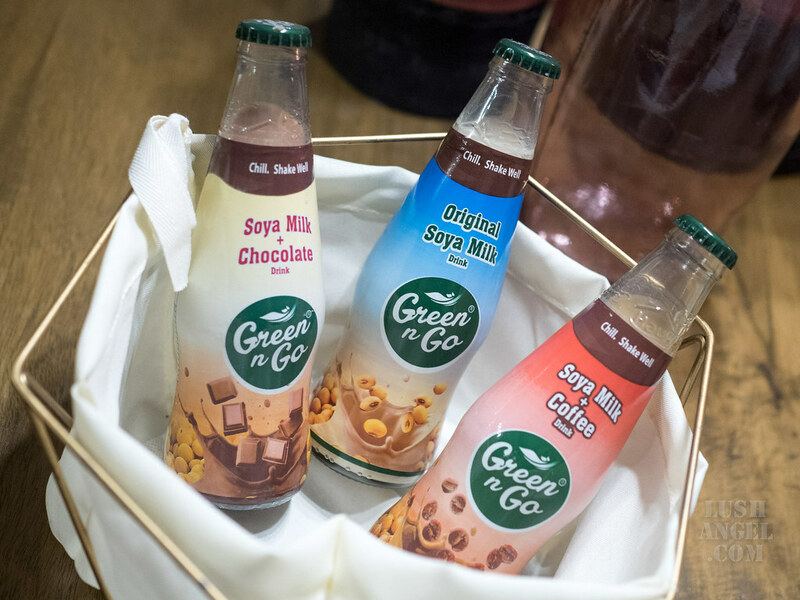 Recently, I chanced upon this new brand of soya milk in the market, Green n Go Soya Milk. 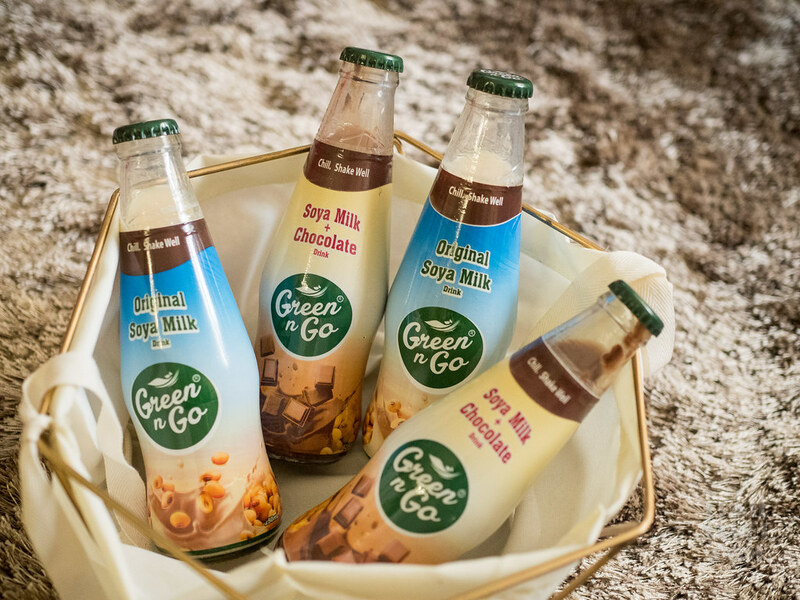 It is made from real soy beans packed with healthy benefits. It contains oat fiber, calcium, protein and omega 3. It is sweetened soy milk, therefore it tastes really good compared to unsweetened ones– which I cannot tolerate, by the way. Haha! It comes in three flavors—Original, Chocolate, and Coffee. Personally, I like the Original Soya Milk. 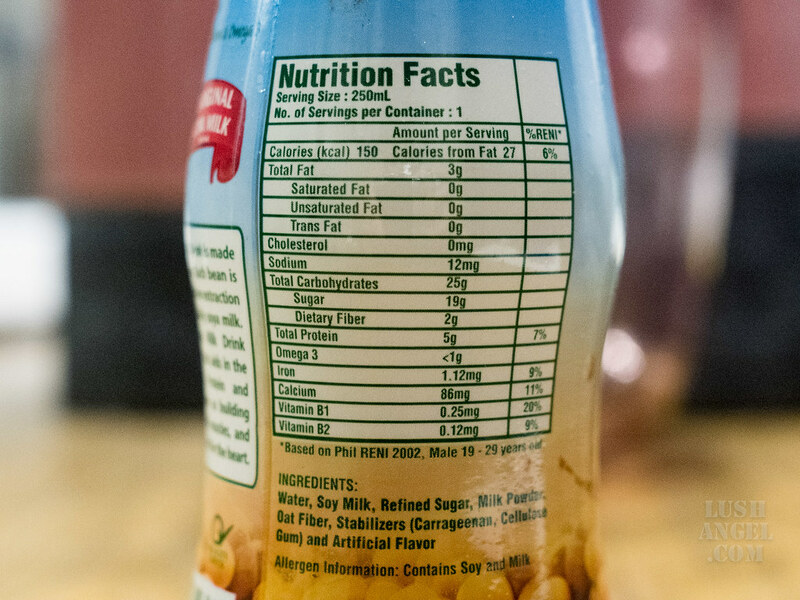 Well, soy milk has always been one of my favorite healthy drinks since I was a kid. With all the benefits stated above, yes soy milk can support muscle growth. BUT it should also be taken in moderation, just like other kinds of food and drink. Anything too much no matter how healthy it is can be harmful too. But yes, soy milk is a good addition to your diet. You can drink it pre-workout, to give you the energy you need, or post-workout, to replenish the amin acids lost. Personally, I like adding it to my diet once or twice a week. I get the health benefits, at the same time, help me achieve my fitness goals.